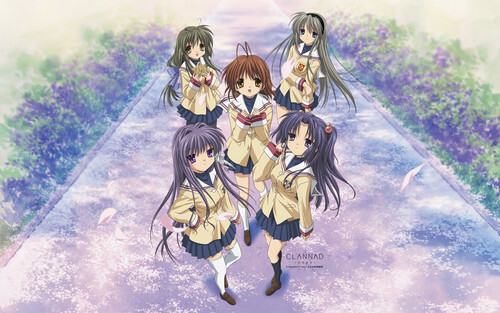 Clannad/Clannad Afterstory Hintergründe. . Wallpaper and background images in the Clannad club tagged: clannad after story the goodbye at the end of summer screenshot episode 1 season 2 2x1 2nd.